Jesus sat over against the treasury, and beheld how the people cast money into the treasury: and many that were rich cast in much. And there came a certain apoor widow, and she threw in two bmites, which make a farthing. And he called unto him his disciples, and saith unto them, Verily I say unto you, That this apoor widow hath cast more in, than all they which have cast into the treasury: For all they did cast in of their aabundance; but she of her bwant did ccast in dall that she had, even all her living (Mark 12:41-44). There are examples today of wealthy people doing much to alleviate the suffering in the world. Jesus is pointing out to all of us that what he requires is all that we are. 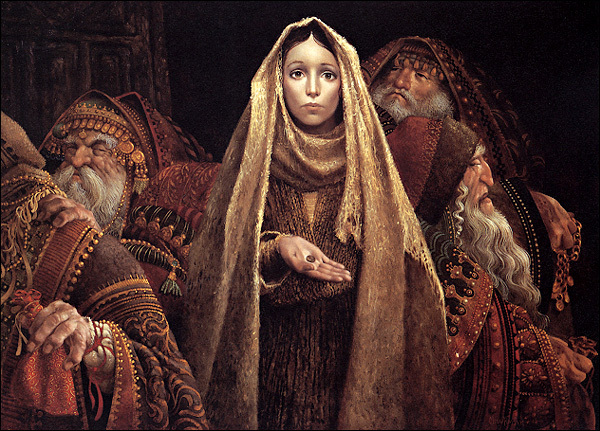 The widow, although she had little, gave what she had to build the Kingdom of God on the earth. So too must we be willing to give all that we are in support of truth and righteousness. As we show our willingness to serve him and give all that we are and have, our contribution is counted no less than those who give much. This encounter is another illustration that what matters is what is in our hearts. 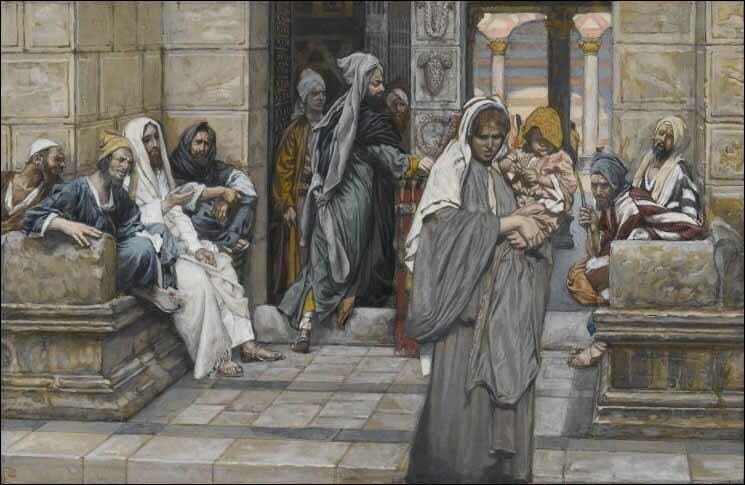 Some of the wealthy Pharisees that Jesus contends with in Matthew 23 gave much more in the way of financial contributions to the temple, yet missed the Messiah right in front of them. 1. 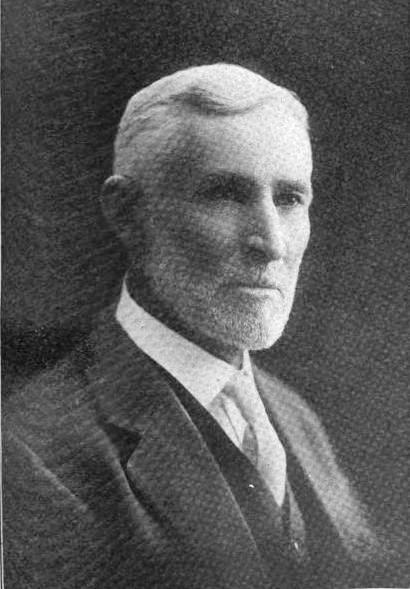 President Anthony W. Ivins, Conference Report, April 1924, emphasis added. 2. 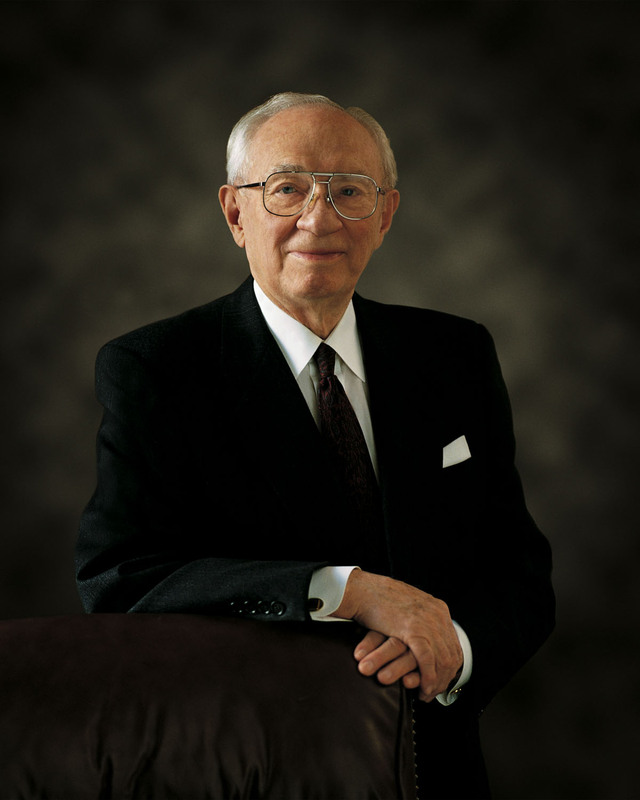 President Gordon B. Hinckley, An Ensign to the Nations, A Light to the World, October 2003 Conference. This entry was posted in Caring for the poor, Jesus Christ, New Testament, Principles. Bookmark the permalink.